Mache is an annual plant of the family Valerianaceae. It is mostly grown as leaf vegetable. Other common English names are Corn salad, European corn salad, Fetticus, Lamb’s lettuce, Feldsalat, Common corn salad, Field salad, Nut lettuce, Italian corn salad and Field lettuce. 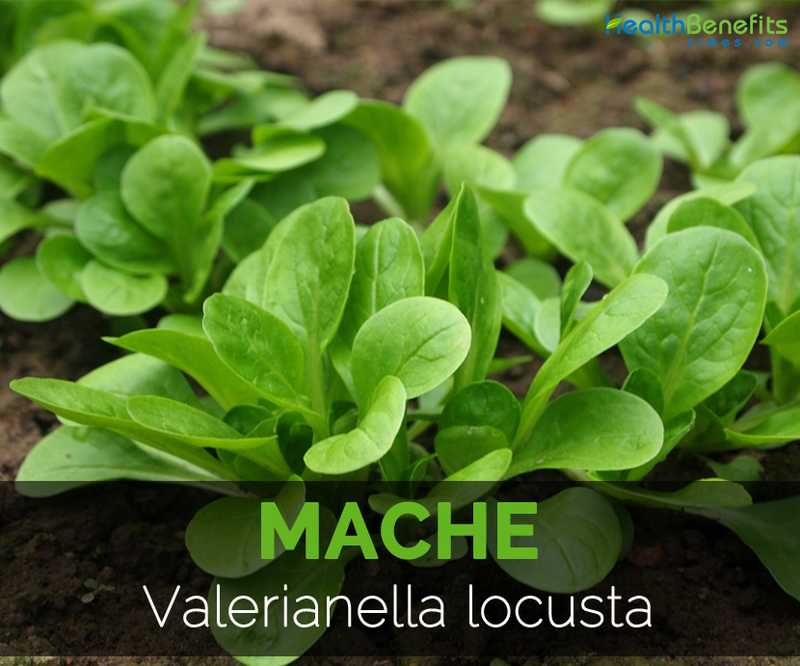 Mache is a small, annual and rosette shaped bunches which grows in a mild and dry or moist soil. The plant grows upto 15 and 30 cm high. It has spoon shaped-round leaves which are 6 inches long. The leaves are dark green which have distinct, sweet and nuttiness taste. 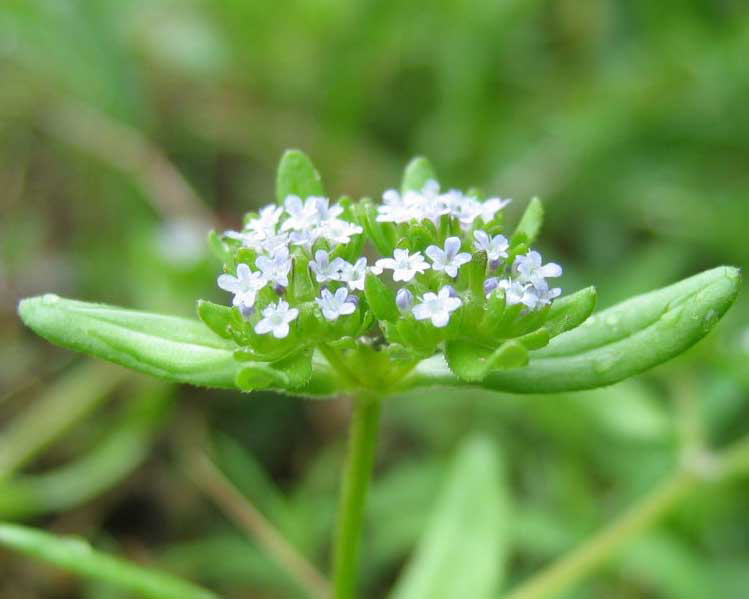 The flowers have five bluish-white petals of funnel shaped which is 1.5-2 mm (0.06-0.08 inches) long and wide. Fruits are yellow, round and flattened achene. Mache is native to temperate zones of Europe. Mache was foraged by the European peasants till royal gardener of King Louis XIV, Jean Baptiste de La Quintinie, introduced it in the world. In Britain, it was consumed for centuries. It was commercially cultivated from late 18th or early 19th century in London and appeared on modern markets in 1980s. The president of America, Thomas Jefferson cultivated Mache at home Monticello in Virginia in early 1800s. 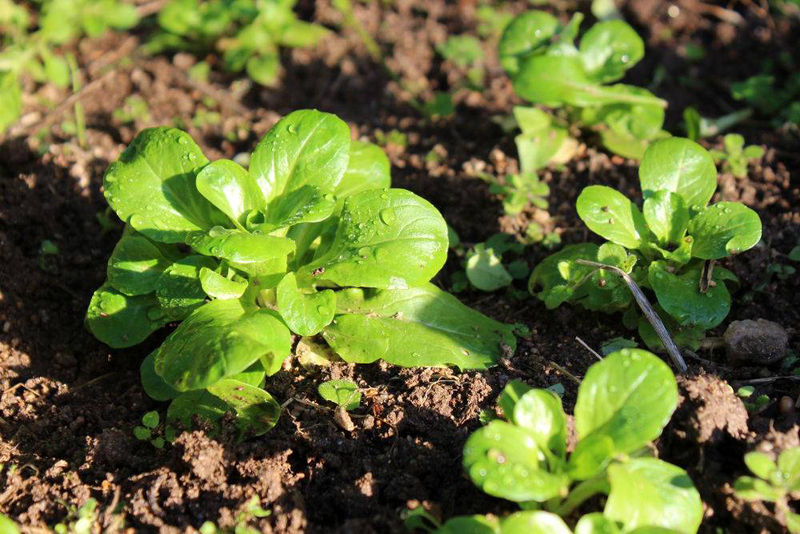 Traditionally, it was cultivated in France to use in salads. 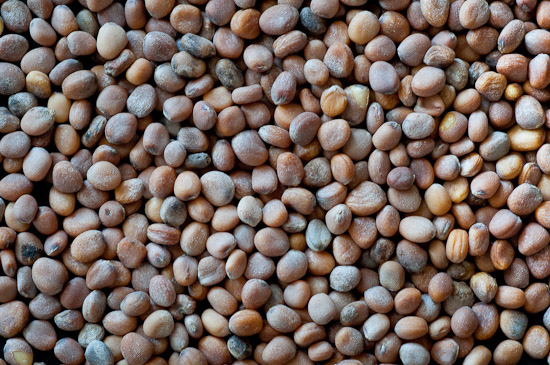 Mache is wildly grown in parts of Northern Africa, Europe and Western Asia. 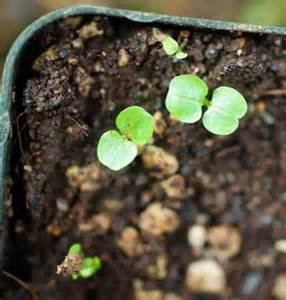 In Asia and Europe, it is cultivated as common weed in land as well as waste spaces. In North America, it has become naturalized on the western and eastern seaboards. It is a major crop of Nantes and France, which is the leading producer of Mache in the Europe. This plant was cultivated earlier in the monasteries gardens. 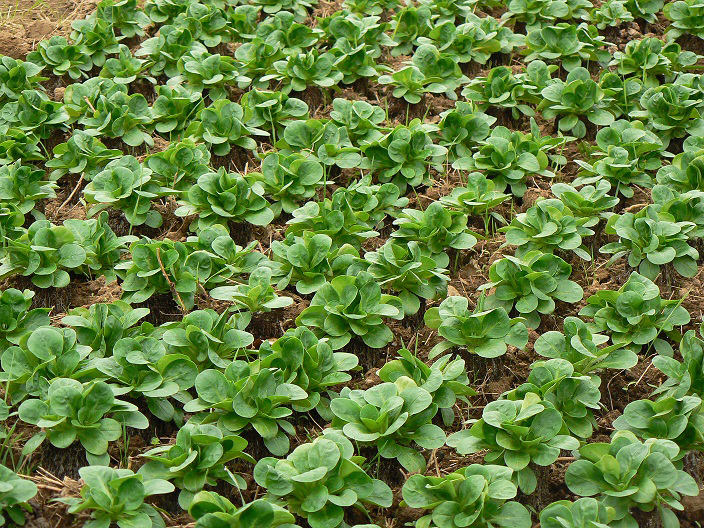 Till 19th century, it was cultivated as winter lettuce. Today, Mache grows wild in the pastures and meadows and is mainly cultivated in France, Germany, Italy and European countries. 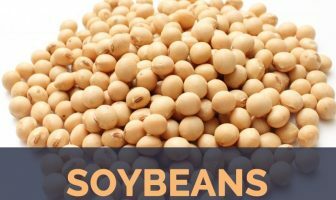 56 grams of raw Mache contains 12 calories, 1.12 grams of protein, 0.22 grams of total fat and 2.02 grams of carbohydrate. The same amount covers 199 µg, 21.4 mg of Vitamin C, 1.22 mg of Iron, 0.153 mg of Vitamin B6, 0.201 mg of Manganese, 0.075 mg of Copper and 257 mg of Potassium. Mache is a salad green which helps to reduce triglycerides, inflammation, heart ailments, digestive ailments, cancer and improves HDL. It contains 30% more iron in comparison to spinach. It helps to eradicate stress, depression and fatigue. It is steamed and added to salads or consumed as vegetables. The study shows that high intake of Vitamin C helps to lower the appearance of wrinkles, skin dryness and slows down the process of aging. Vitamin C helps in the formation of tendons, skin, blood vessels and ligaments. It helps to heal the wound and forms scar tissue. Vitamin B6 helps in brain function and brain development. The studies haves shown that deficiency of Vitamin B6 enhances the function of memory and contributes to the Alzheimer’s, dementia and cognitive impairment. The studies have shown that deficiency of Vitamin B6 leads to the Alzheimer’s disease. Vitamin B6 impacts the function of brain by controlling the level of homocysteine which is the major cause for heart disease and damage of neurons. Mache is consumed eaten raw by adding it to salads. It could be steamed and served as a hot vegetable. It is added to soups and stuffings. It is added to salad and with vinaigrette. Mache could be used in sandwiches or tacos. It is mixed with other greens like mustard leaves, dandelion, rocket and frisee. 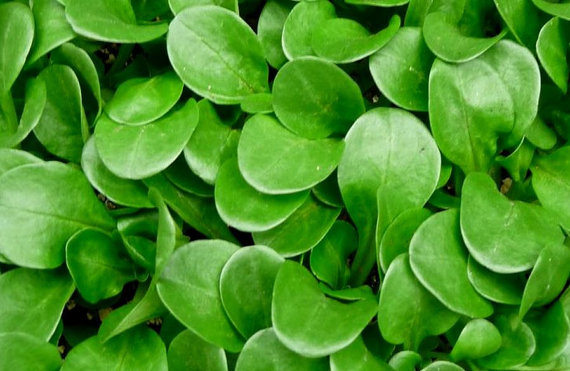 It is cooked as spinach or used as a substitute for spinach or lettuce. It could be used in soups, omelets or rice. It associates well with sandwiches, salads, chicken, cold pasta and tuna. It is simply dressed with toasted walnut oil and sherry vinegar. Leaves are an excellent source of Vitamins C, E, A, B9, B6, potassium and iron. It is small in size, delicate and perishable in nature. Thomas Jefferson, the former American president cultivated Mache at the beginning of 19th centuries in his garden, in Virginia. Mache produces leaves from May-November. Lamb’s lettuce refers to the size and shape of individual leaves resembles the tongue of a lamb. Valeriana locusta var. olitoria L.
Calories 12 Kcal. Calories from Fat 1.98 Kcal.